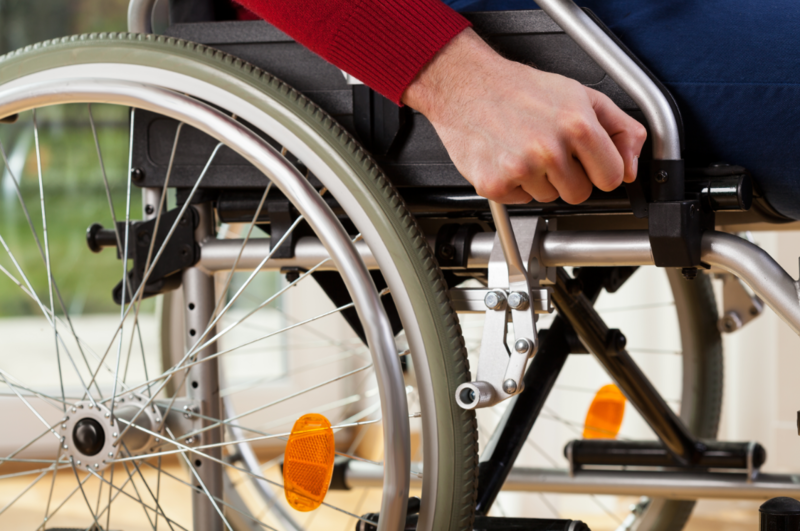 Debate about policies in favour of people with disabilities has climbed up a notch on the agenda with the publication in December last year of new European Commission proposals for a European Accessibility Act. The European Accessibility Act extends current laws on accessibility to cover new products and services like computers, ATMs, ticketing and check-in machines and smartphones. It also covers services related to all transport modes – air, bus, rail and waterborne. The European Accessibility Act for people with disabilities opens a "huge horizon" and new innovation fields for everybody, but its scope should be widened to more products and services, MEP Konstantina Kuneva said in an interview with EURACTIV.com. With almost 15% of the world’s population living with a disability, building a more inclusive society is a key priority.